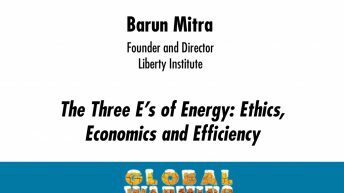 Barun S. Mitra is founder and director of the Liberty Institute, a nonprofit, independent public policy research and educational organisation, dedicated to providing market-based responses to contemporary public policy issues that enhance freedom of choice for all. 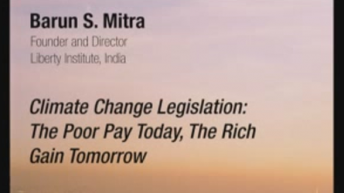 Mitra writes on public policy issues with a special interest in development and environment, trade and technology, property and intellectual property rights, and democracy and related issues. 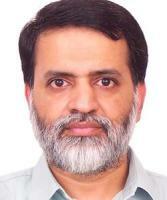 He was the recipient of the Julian Simon Award 2005 from the Competitive Enterprise Institute, Washington DC. 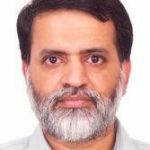 An opinion article published in The Sunday Times, London, had been selected for Excellence in Environmental Journalism Award 2004 by the Pacific Research Institute, San Francisco. 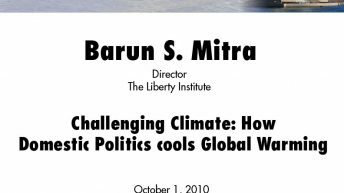 Mitra’s contribution to the cause of economic and political liberty was recognised by the International Society for Individual Liberty with the Freedom Torch medal 2004.